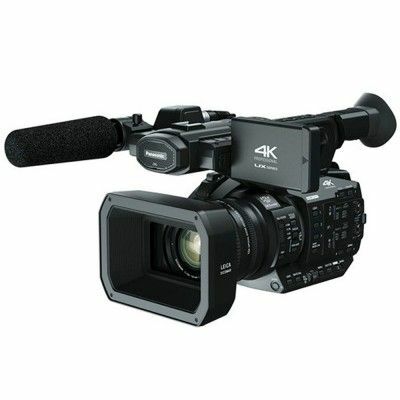 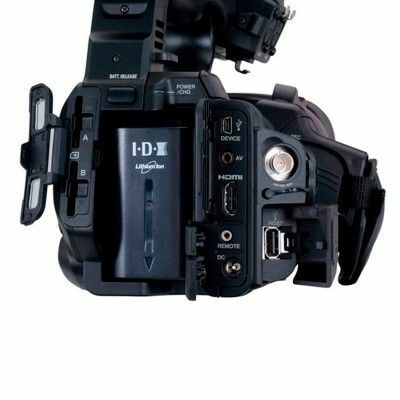 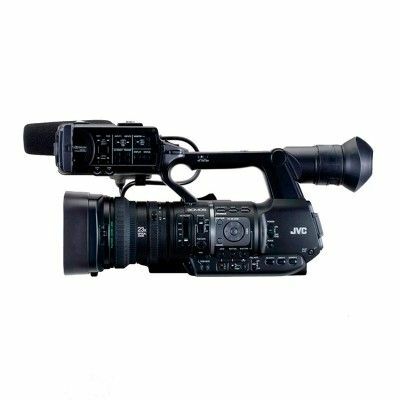 The new GY-HM660 will allow reporters in the field to communicate with the studio through IFB (interruptible foldback) while streaming live HD reports from the field. 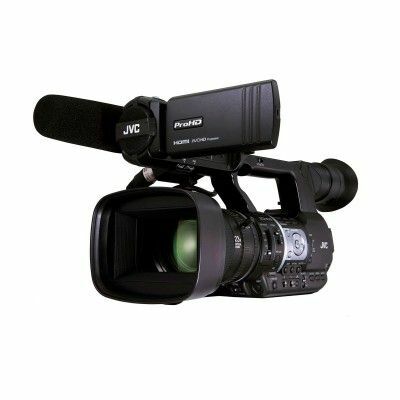 JVC has also added SMPTE 2022 forward error correction for increased stream reliability. 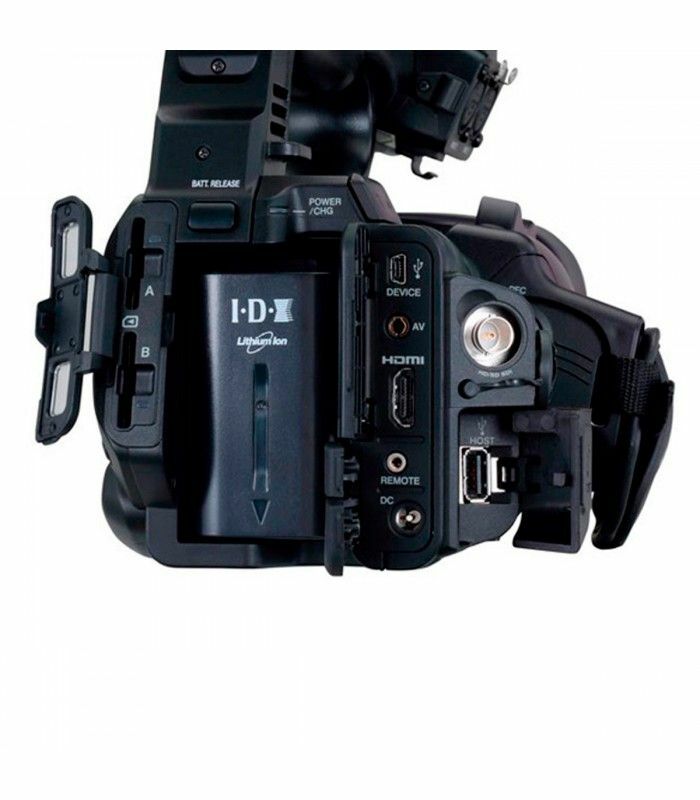 The camera also includes support for Real Time Messaging Protocol (RTMP), which allows a direct connection to a number of content distribution networks (CDNs) including Ustream and YouTube, together with compatibility with Streamstars range of streaming production tools.